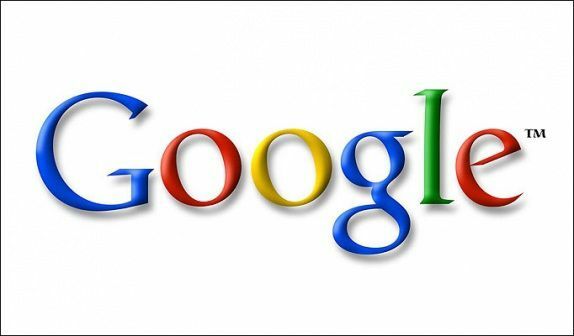 Google earnings preview: Google Inc. (Nasdaq: GOOG, GOOGL) is on tap to post Q2 2015 earnings today (Thursday) after the close. Always a widely anticipated report, results from the last quarter will be even more closely scrutinized. That's because it marks the first earnings report under new Chief Financial Officer Ruth Porat. Porat was lured away from investment powerhouse Morgan Stanley in late March. While at Morgan Stanley, she helped the bank slash expenses to 29% of its revenue in 2014, down from 34% in 2012. Bringing Porat onboard was taken as a sign that Google has gotten serious about reining in costs. Indeed, the Internet search giant has been liberally investing in new disruptive (but not profitable) businesses, including self-driving cars and web-connected eyewear. Amid all the new projects, research, and ventures, costs have spiked. Last year, Google's revenue grew 19%, but total expenses rose 23.4%, alarming a number of analysts. When Google releases results today, the consensus estimate is for adjusted earnings per share (EPS) of $6.70 on $17.7 billion in revenue. Whisper numbers are for a miss, with EPS coming in at $6.61. In the same quarter a year ago, Google reported EPS of $6.05, short of the projected $6.25. Revenue, however, came in at $15.96 billion, better than the $15.61 billion forecasted. In addition to earnings, revenue, and expenses, here's what to watch. Antitrust Concerns: Regulatory issues continue to plague Google, particularly in Europe, where it's facing a fresh round of investigations. In April, the European Union filed an official Statement of Objections regarding Google's comparison shopping services. The EU alleged that the Mountain View, Calif., tech giant abused its search-engine dominance by promoting its own comparison shopping services over those of its rivals.